Have you ever been curious about what those guys at CERN do? Are they producing black holes? Or creating time travel machines? Yes I was too… AND… I got my answers. 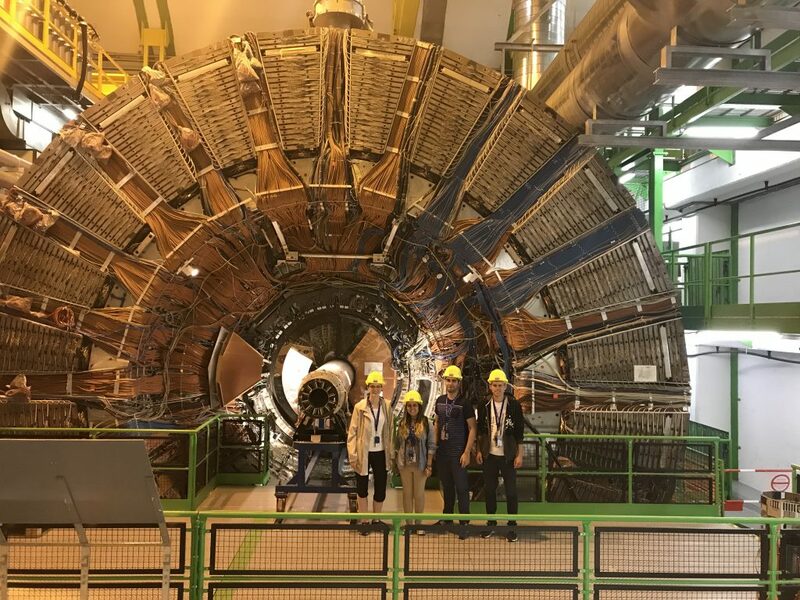 CERN Summer student programme is an opportunity for undergraduate students of physics, computing and engineering to be “accelerated” in their professional and soft skills in one of the largest international scientific organization. CERN solves problems that have not been solved before. Who has ever dealt with a temperature of 1.9 K (-271.3°C) regarding the fact that the temperature of the outer space is 2.7 K (-270.5°C). Who has ever dealt with PB of data per second being produced in one small place? That is why CERN is an organization where people are encouraged to think out-of-the-box. 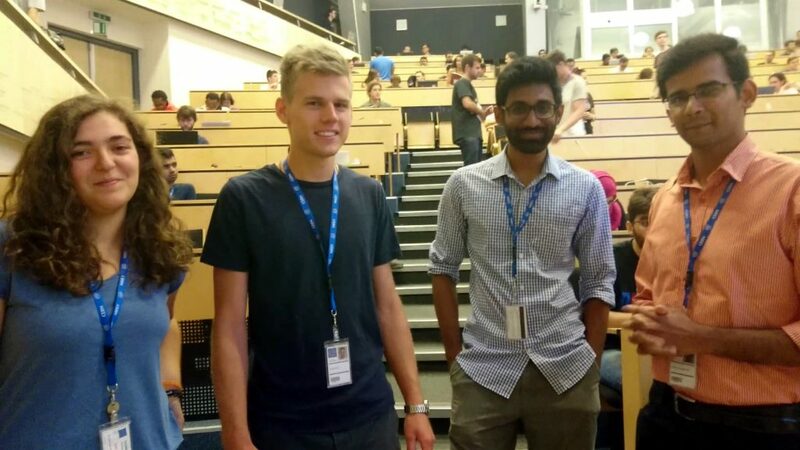 CERN is a place where every difference is appreciated: difference in nationality, race or thinking. When it comes to differences there is a need for respect and tolerance as well. I was working in a team with young men and women from all european countries and with one Indian. All of them were part of the team and each one of them, extrovert or introvert, self-confident or insecure, Windows or Linux 😀 were treated the same and profited from their differences. For me it was enriching to talk to young people from all over the world.